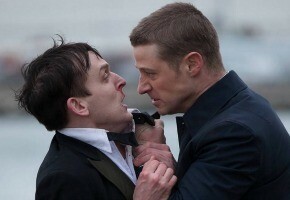 Another hint that Netflix is on the way, with reports it has acquired local streaming rights for Gotham. 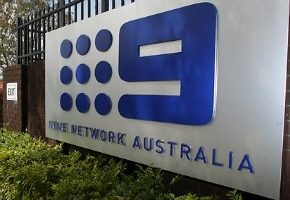 Nine & Fairfax confirm a new joint venture streaming service, to launch in the 2015 financial year. 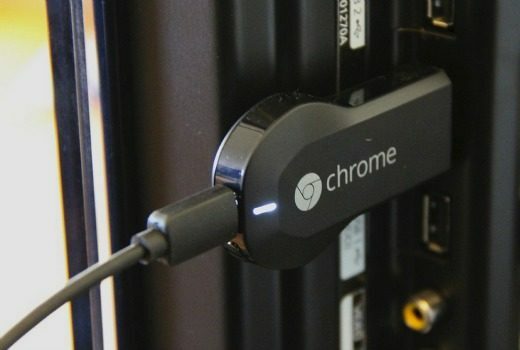 Both media companies have agreed to invest $50 million each into upcoming video on-demand service, Stream Co.
Presto’s free trial for Chromecast users will end at the end of the month. 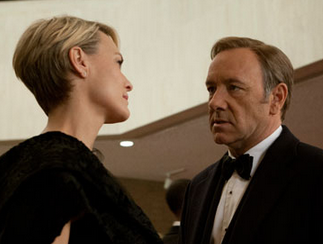 Foxtel’s streaming movie service will slash its monthly subscription rate to just $9.99. 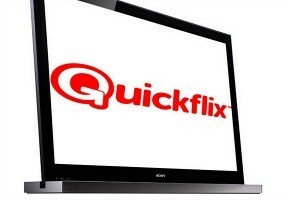 US streaming giant Netflix has denied reports it is in discussions for a stake in Perth-based Quickflix. 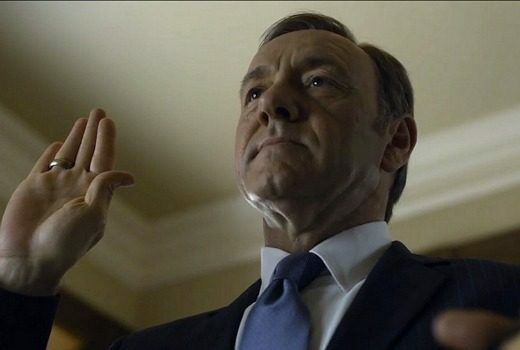 While focussing on non-English speaking countries, Netflix is unlikely to arrive here before the second half of 2015. 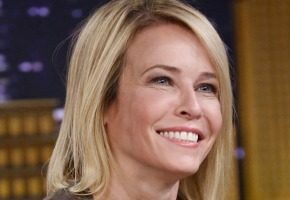 Chelsea Handler moves from E! 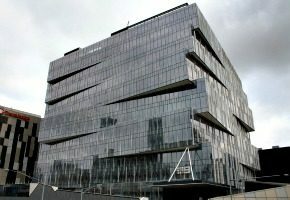 to Netflix for a new talk show in 2016. 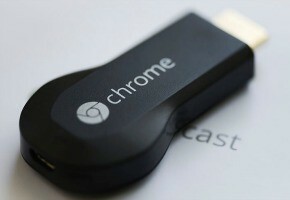 At just $49, Google’s new device to stream web content to TVs is a game-changer. “Everything that’s written about me is a lie,” Chelsea Handler tells Conan O’Brien. Better Man star Remy Hii has been cast in US drama Marco Polo being produced for Netflix.